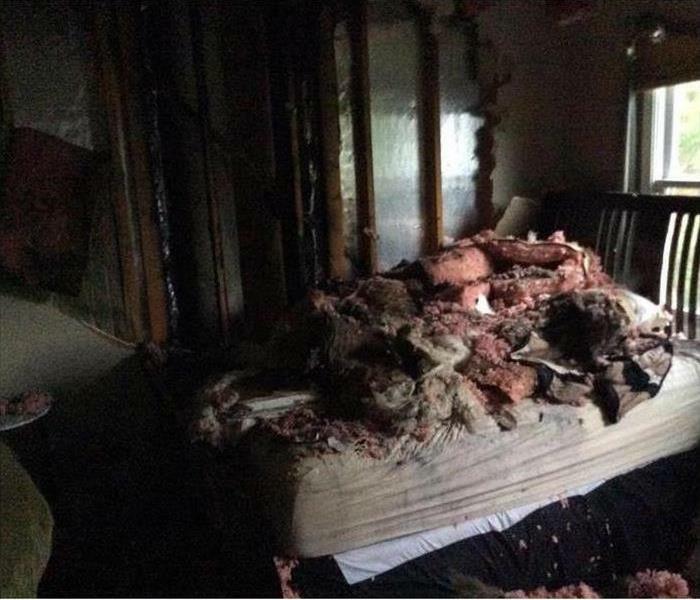 Fire damage doesn't set an appointment! It happens when it is inconvenient and it will disrupt your life! 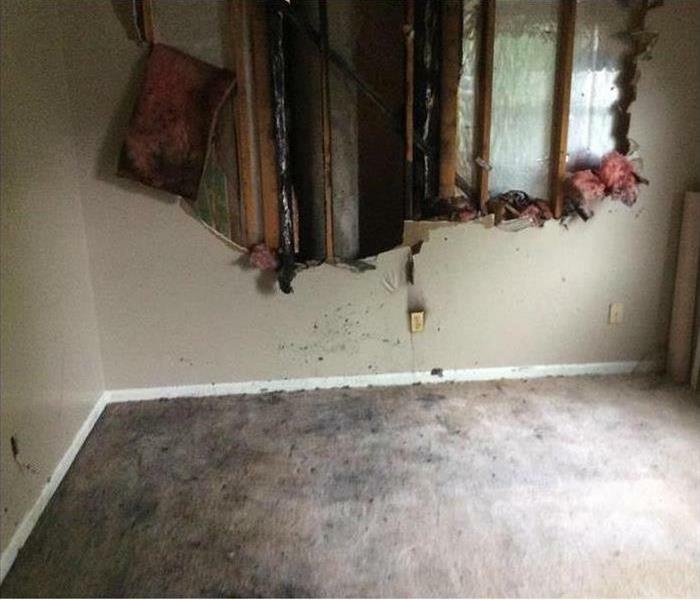 When your Kalamazoo home has fire damage from a fire, we are faster to any water damage disaster and we will make it "Like it never even happened." The fire damage cleanup process is completed by our highly-trained technicians who will document the process. We will walk you through what can be a scary time for many, and help you all through the process. Please follow the tips outlined in our Fire Damage Tips—Until Help Arrives Guide to protect yourself and your property. 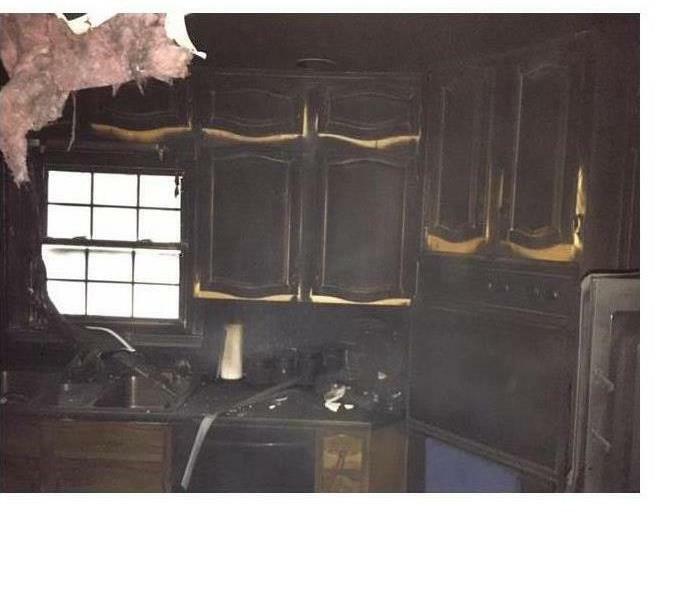 SERVPRO of West Kalamazoo is dedicated to responding immediately to your Kalamazoo fire damage emergency. A faster response is the key to help prevent additional damage and reduce the restoration cost. SERVPRO of West Kalamazoo is locally owned and operated—so we are part of the Kalamazoo community too. We are also part of a national network of over 1,700 SERVPRO Franchises and special Disaster Recovery Teams strategically located throughout the country to respond to large-scale disasters.